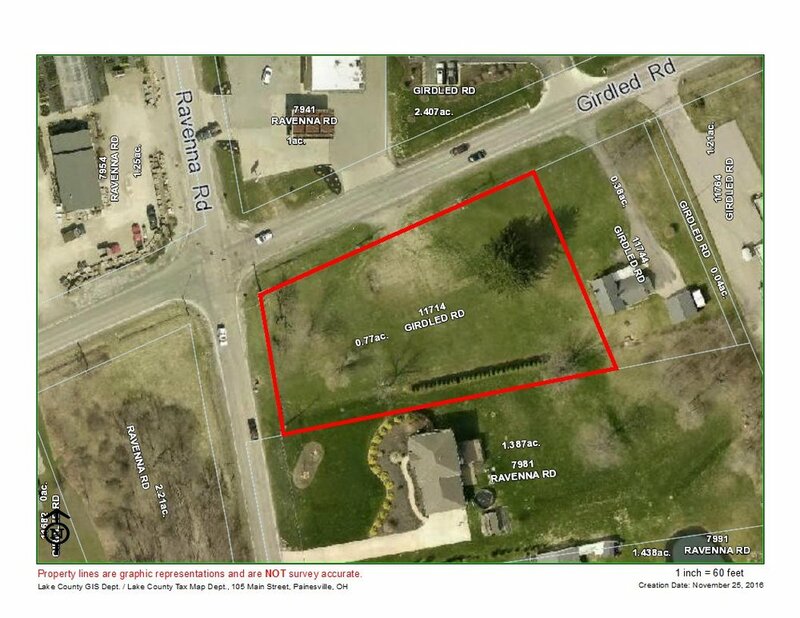 Vacant commercial land for sale on the SE corner of Ravenna Road and Girdled Road. 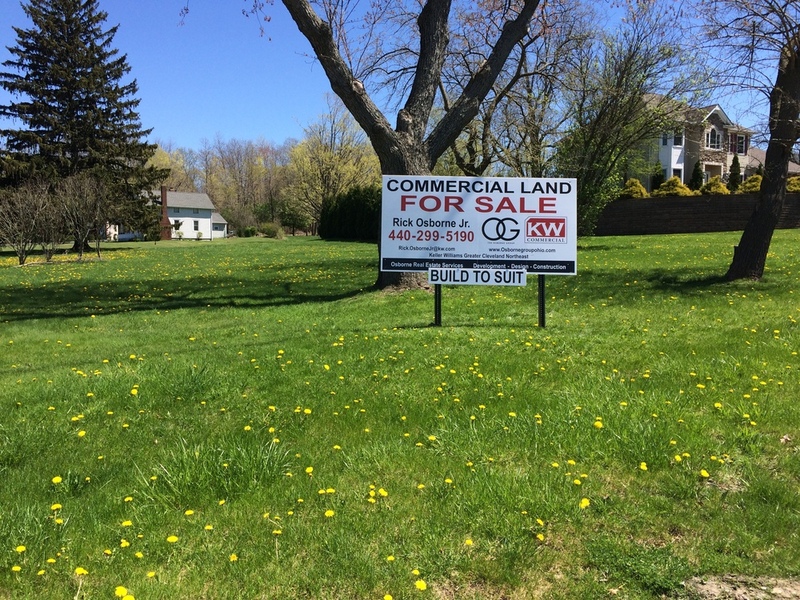 Corner of Painesville-Ravenna Road and Girdled Road. Close to residential developments with high net worth families. Intersection property with traffic signal. 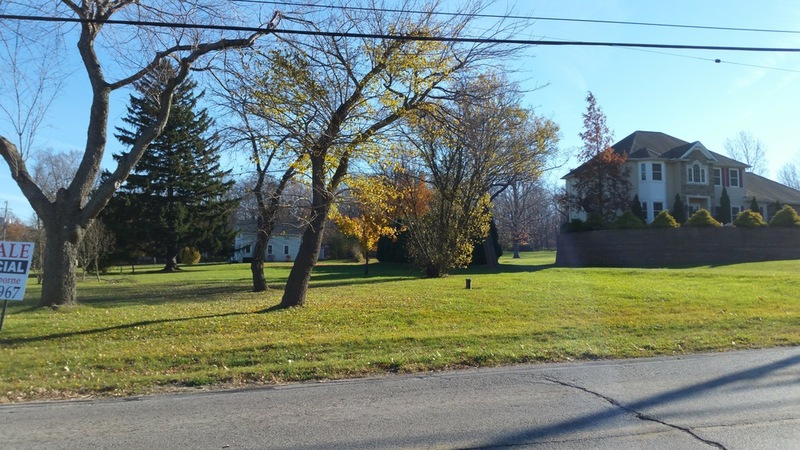 Close proximity to Grist Mill Village, Quail Hollow, and SR 44.